In tammy lynne stoner’s quietly powerful Sugar Land, Dara is in love with a woman—her best friend, Rhodie. But that is a sin in 1923 in Texas, and it’s one that Dara decides to root out of herself by any means possible. That means taking a job at the Imperial State Prison Farm, where she can avoid temptation. The prison is an entirely different world, crude and violent in a way that she’s not used to. Dara’s disorientation carries through her entire life; she never quite understands the worlds she finds herself in. The novel’s language is consistent and strongly Southern, from its dialogue to Dara’s internal musings. Its jargon is distinct and nearly audible. stoner brings this unmistakable world to life perfectly. Dara is prone to misunderstanding the world around her, but her observations of social subtleties round out the text, showing its audience what Dara herself cannot see. There is distinct nuance to stoner’s style; she navigates Dara’s worldview expertly. Dara might not understand the intent behind other people’s actions, but the evidence is there in her minute observations, waiting to be interpreted. Much of what occurs in the novel is difficult to swallow, in great part because the story takes place in a time when Dara’s identity is not readily accepted, even by herself. Still, it’s the novel’s realism that makes Dara’s story so gripping. The grim aspects of the story are handled well; there is no sense of gratuity in the expressed prejudice toward people who have already dealt with enough. The novel’s bittersweet beginning moves toward a more contented ending; it does so believably. 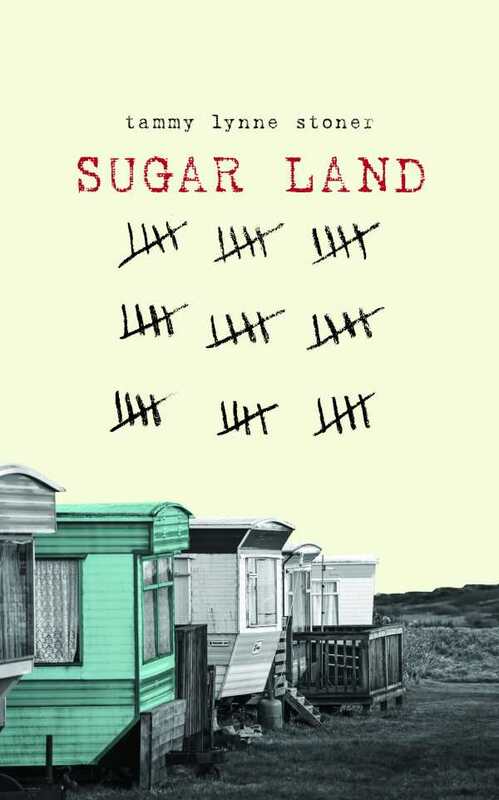 Sugar Land is a raw, spiraling, and hopeful story about a woman who wishes that she didn’t love as she does, and the life she leads in the wake of her self-realizations.